Customers are the lifeblood of every company, yet many businesses don’t know if their customers love them or hate them. We’re about to show you how you can, in less than an hour, create a best-in-class Net Promoter Score program in Marketo that will find your champions and detractors alike. 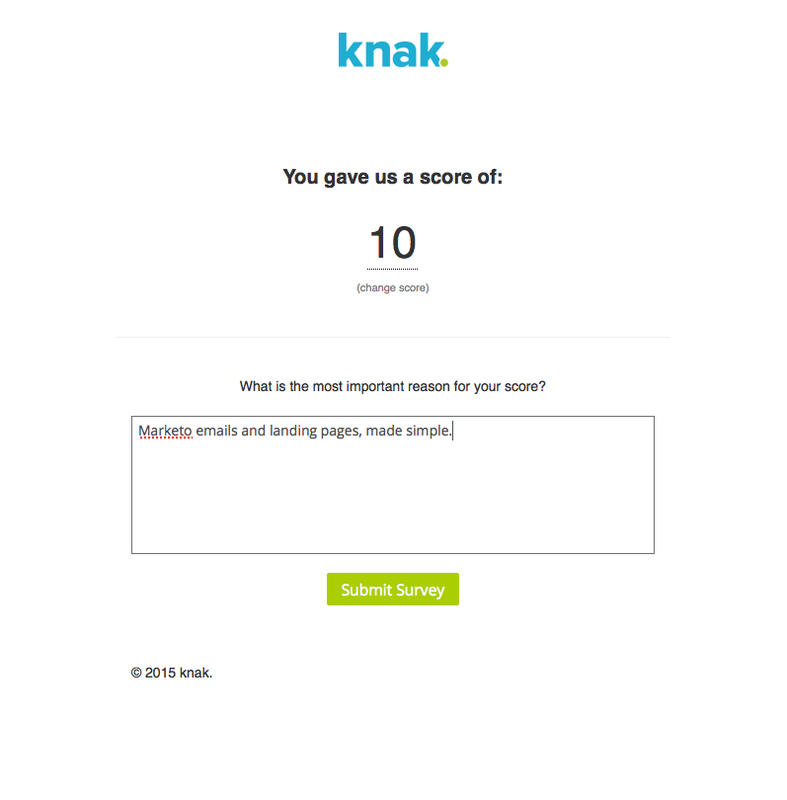 The Net Promoter Score (NPS) is an amazing way to determine customer loyalty. Bain & Company made this simple 1 question survey famous. You can read more about it here, but essentially it shows you your customers who are promoters (you want a lot of these) passives, and detractors (you want as few of these as possible). 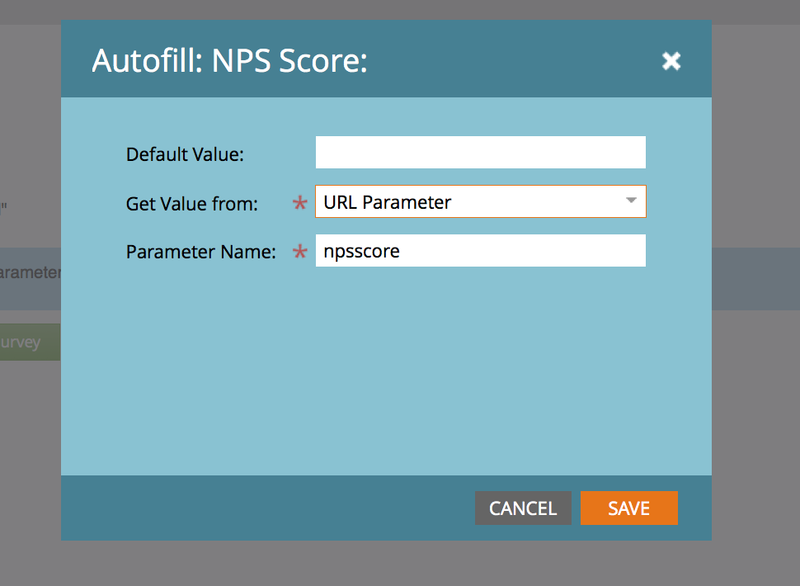 We created a new channel for NPS score, so that we can use program statuses to view the overall opinions of our customers. We defined program success to be 9’s and 10’s since those are what are considered to be ‘promoters’. 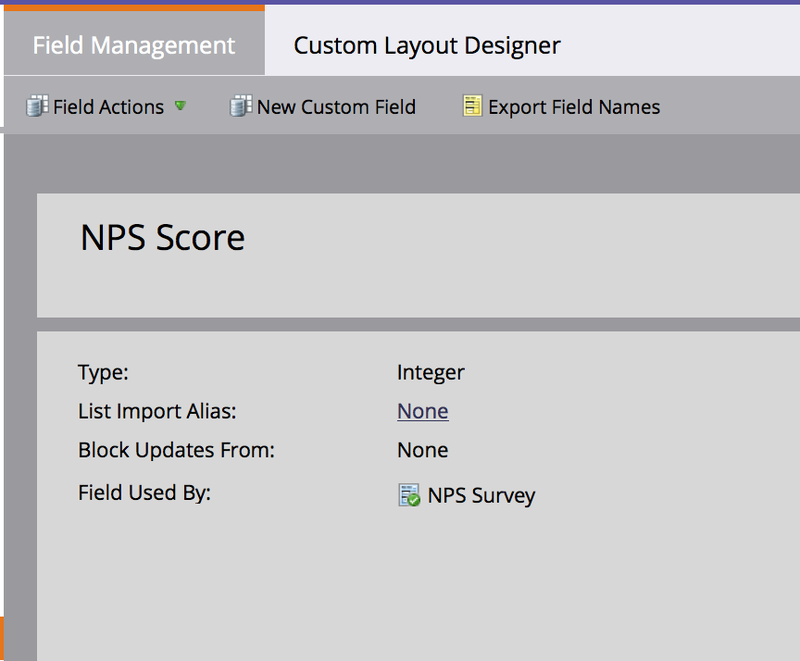 VERY Important Note: Your NPS Score field, MUST be an integer field. 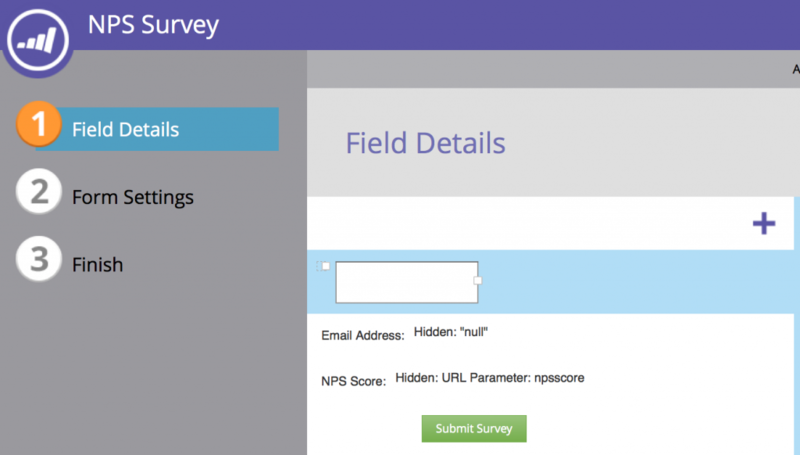 Your NPS Comments field should be a text field. If you want these fields to appear in your CRM, you should make them there first and wait for them to sync over. We would also recommend you map them from the lead to the contact so that there is never any loss of data. This is the template that we built. It's fully responsive across all email clients and devices, even the ones that don't support media queries! 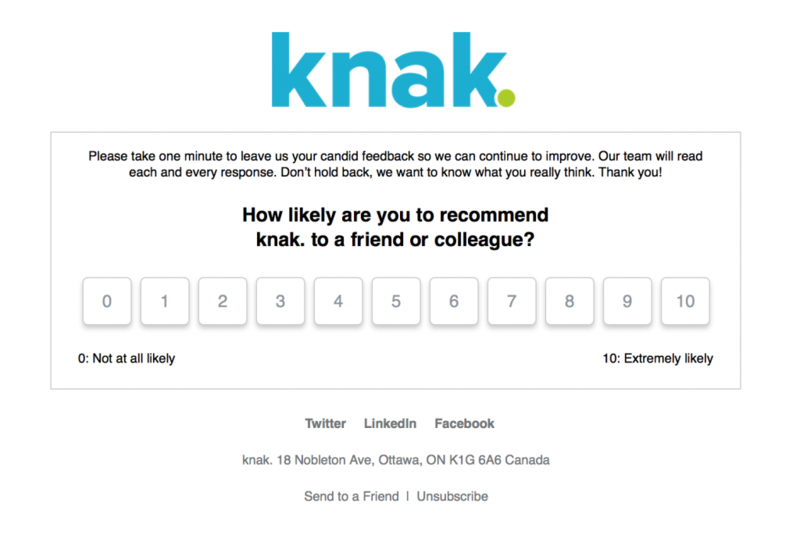 Send out your NPS email and make sure that you follow-up on everyone’s feedback, good or bad! If it’s good, try and get them to promote your company on social networks if its bad, follow-up and show them some love. Good luck! It can sometimes be a little scary to ask your customers for their feedback, but the reality is its there so you’re much better off knowing it, good or bad. Marrying Salesforce information and Marketo activity is crucial to the overall health of your Marketing and Sales efforts. Having Marketo out of sync with Salesforce is like watching a bad wedding dancer try to bust a move. Today, I'll cover some of the common Marketo-to-Salesforce technical pitfalls that companies can experience. There are many reasons for the systems to go out of sync and below are a few. I'm sure I'm missing some so please add yours to the comments. Setting password policies at a corporate level helps the overall security of the organization. Most organizations use this best practice and expire their Salesforce passwords. When enabled, Salesforce defaults this setting to 90 days. However, if your Marketo user has a password that expires, you have to remember to change the password every 90 or so days--that's a manual mistake waiting to happen. This usually happens when your Salesforce administrator adds the Marketo user to an existing profile. If you don't change the password, Marketo and Salesforce will suddenly stop syncing when the password expires. You have a few choices to help manage this situation. Go the easy route and make sure the Marketo user associated with your Marketo account has a password that is set to never expire. Or, if your organization requires a big sign-off process before adjusting anything permission-based in Salesforce, you may need to go manual--set up a calendar reminder to change your password in Marketo every 90 days. Update your Marketo credentials manually every 90 days if you have to go the manual route. Tip: When setting up the profile in Salesforce, make sure to check the Password Never Expires box. Other important note: If your Marketo-to-Salesforce sync does go down, any leads created during that period will need to be manually synced from Marketo to Salesforce. Create a Marketo campaign to identify leads created while the sync was down. Then run them through your normal Sync to SF Campaign process. In order for data to sync back and forth, make sure field level permissions are set properly for fields. Field examples include: First Name, Last Name, Favorite Color and other similar fields you want to stay in sync. If you have the Salesforce field permissions set to Read only, any updates made in Marketo will be blocked by Salesforce, resulting in data being out of sync. Worse, that updated value in Marketo will get overwritten with the Salesforce value the next time the record syncs. Tip: If your Salesforce instance defaults to Read only when creating new fields, make sure to adjust the field to Write. You can't sync what you can't see. This is a very common oversight Salesforce Administrators can make when setting up fields. With this issue, the Admin might create the field in Salesforce but forget to check the Visible check box to make it available to Marketo. You are most likely using dependent fields in Salesforce. If one of those fields is required, you will experience sync issues if you try to update data in Marketo. Let's translate to plain English. For example, if your reps choose Disqualified as a Lead Status, they most likely receive a dependent choice that requires them to choose a reason. This makes perfect sense on the Salesforce side. The issue happens on the Marketo side when you try to mass Disqualify people or auto disqualify leads. If you only update the Lead Status field and forget to update the Reason for Disqual field, Salesforce will kick back a sync error because a value is required in the dependent field. I have made this oversight numerous times when updating data so learn for my mistakes. The good news is the solution is pretty simple. When making updates on the Marketo side, update the dependent field first (Reason for Disqual) and then the controlling field (Lead Status). 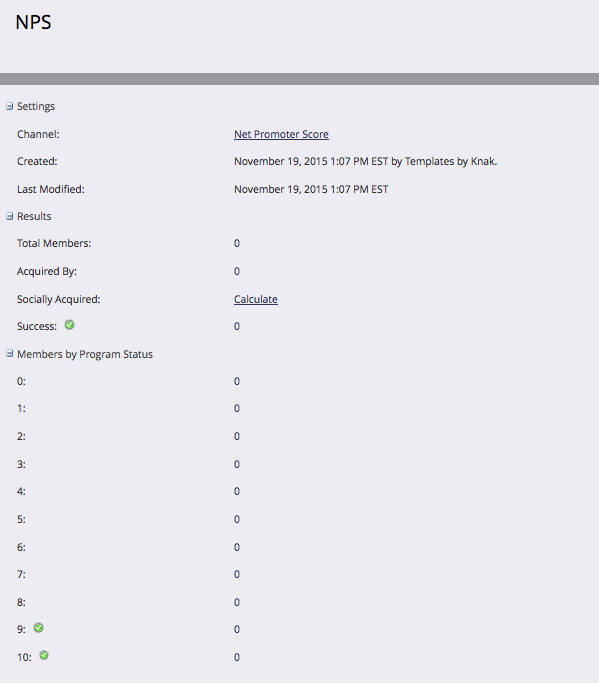 Tip: This is an example of a Marketo campaign that removes competitors from the lead lifecycle when a lead is created. Make sure there are two flow steps with the Reason for Disqual coming first. This issue is like a broken record if you don't provide specific instruction to your Salesforce Administrator when creating fields in Salesforce. Here, fields are sometimes created on the Lead object but not on the Contact object. Or, both are created but not mapped. Or the field is a picklist rather than a date field. When you ask your Salesforce Administrator to create a new field in Salesforce, just use the below language which I've probably written dozens of times. And always double-check that the fields map over properly to Marketo by going to the Field Management choice in the Marketo Admin and choosing the field in question. Here, we see that the Inquiry Date field maps to both the Lead and Contact records as desired. Tip: Make sure the Contact and Lead Records in Salesforce are mapped to one another--and that those fields are visible to the Marketo user. Marketing is working on a project which requires a new Salesforce field. Can you please create a field called Favorite Color? Make sure to create the field on both the Contact and Lead objects. Make sure they are mapped to one another. The fields need to be visible to the Marketo user with proper write permissions. The field type should be fill in info here (Add any specifics around field type like Date, Text, Picklist, etc). For the FavoriteColor, example…..The field type should be a picklist with Red, Blue and Green as choices and NULL as the default. Thanks so much. Please let me know when this is complete so I can check the availability of the fields in Marketo.If you need any guidance, check out these Marketo Field Sync Instructions. Depending on your Salesforce settings, you might require the four fields to allow Marketo to sync to Salesforce (First Name, Last Name, Email Address, Company Name). If your forms just ask for First Name and Email address, that will cause a Salesforce sync error. One could argue that you want to hold off on the sync until you have more data but we'll save that debate for another day. So what do you do if you want to sync data to Salesforce without having all the required data? 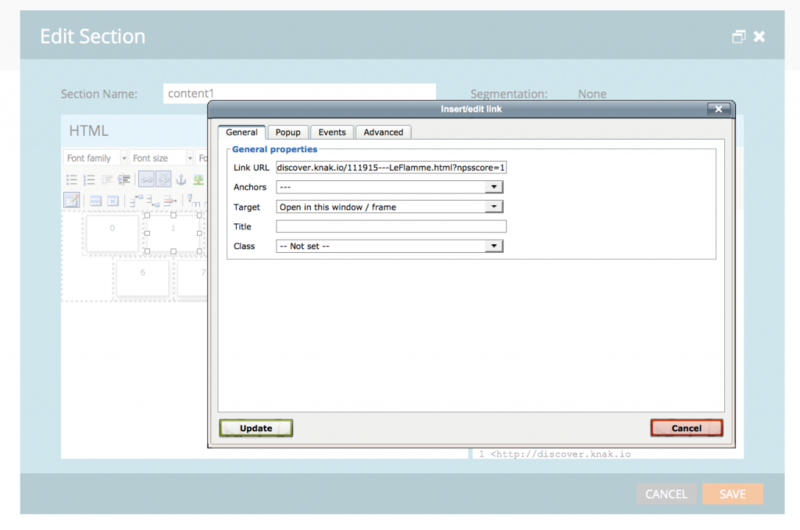 You could use a data appending tool like NetProspex, ZoomInfo or ReachForce to append that data before the sync. However, not everyone has the budget for a third party application. If not, use Marketo's sync options to populate default Last Name and Company Name fields. As leads turn into MQLs, reps can adjust the data further downstream. Tip: Populate Last Name and Company with default values to enable leads with limited data to sync to Salesforce after creation. Marketo is a great new-lead processor that scores, normalizes and segments leads before they hit Salesforce. This allows Salesforce to properly route the lead based on the processing done by Marketo. Most companies have several Marketo processing campaigns that run in the first few minutes after a lead is created. What happens when the lead syncs to Salesforce before all of the processing happens? This can happen if you use Programs to sync up with your Salesforce Campaigns. Sometimes leads sync BEFORE the processing campaigns do their thing. The end result is some leads are misassigned and some leads sync that shouldn't. This is a known behavior with Marketo so just be aware that some straggler leads my end up in Salesforce prior to scoring, etc. I'd recommend setting up some error checking Smartlists to catch these are part of your overall error checking process. Here are a few examples from Anna Bruning: Put Down the Pepto: Reduce Marketing Automation Stress. I recently logged an idea on this subject so feel free to vote it up if you are experiencing similar issues. Sometimes third party apps show data in Salesforce but that data isn't available to Marketo. Time and time again, I hear from clients that, "We see the field in Salesforce...why isn't it available in Marketo?" In reality, the field looks like it's a regular field but it's just referencing data that exists in some other system. The data doesn't actually live in Salesforce so there is no way to get access to it. There is no solution here besides education. Want to check if your Salesforce sync is working? Just go into the Marketo admin and click on the Salesforce integration choice. Your sync status will appear in the upper right.